The magic of first love is as painful when it’s over, but do you know the sweetest part of it? It is when cry, to let go, to be strong, and to be wise. And when you love again, you will know how to keep it. This time longer. What hurts more than losing you, is knowing that you’re not fighting it keep me. Waiting is painful. Forgetting is painful. But not knowing which to do is the worst blind of suffering. Give yourself permission to feel anger, pain, resentment Relax, then let it go. With love. One of the worst mistake you will do is walking away from the person that stood there and waited for you. Mistake is a part of being human. Appreciate your mistakes for what they are, precious life lesson that can only be learned the hard way. If love becomes too painful then it’s to let that love go and save yourself. You got to keep this in mind because you will be able to find another love but not another self. Don’t love the person who enjoys with you. Love the person who really suffers with you. Because the pain of real love can never be defined. People always think that the most painful this is losing the one you love in your life the truth is, the most painful thing is losing yourself in the process of loving someone too much, forgetting that you’re special too. Don’t wait until it’s too late to tell someone have much you love, because when they are gone, no matter how loud you shout and cry they won’t hear any more. 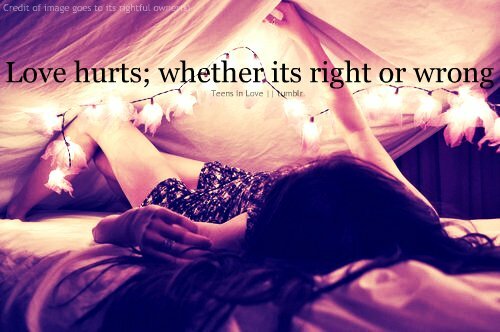 Love hurts; whether its right or wrong. Some say it’s painful to wait for someone. Some say it’s painful to forget someone. But the worst pain comes when you don’t weather to wait or forget. If someone you love hurts you. 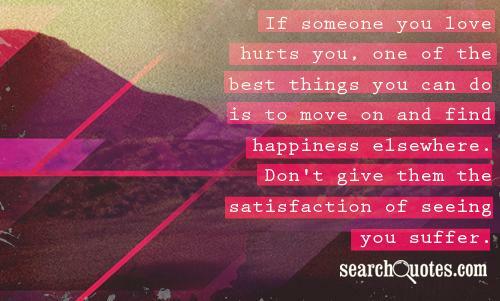 One of the best things you can do is to move on and find happiness elsewhere. Don’t give them the sanctification of seeing you suffer. 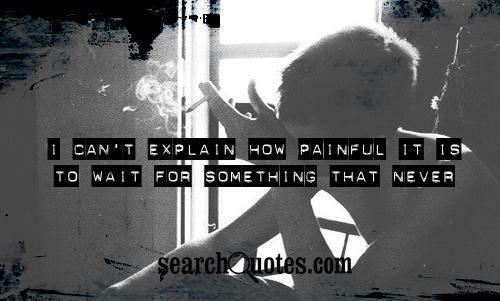 I can’t explain how painful it is to wait for something that never. Some say its painful to wait for someone. Some say its painful to forget someone. But the worst pain comes when you don’t know weather to wait or forget. You’ll never know pain until you look into the eyes of someone you love, they look away. 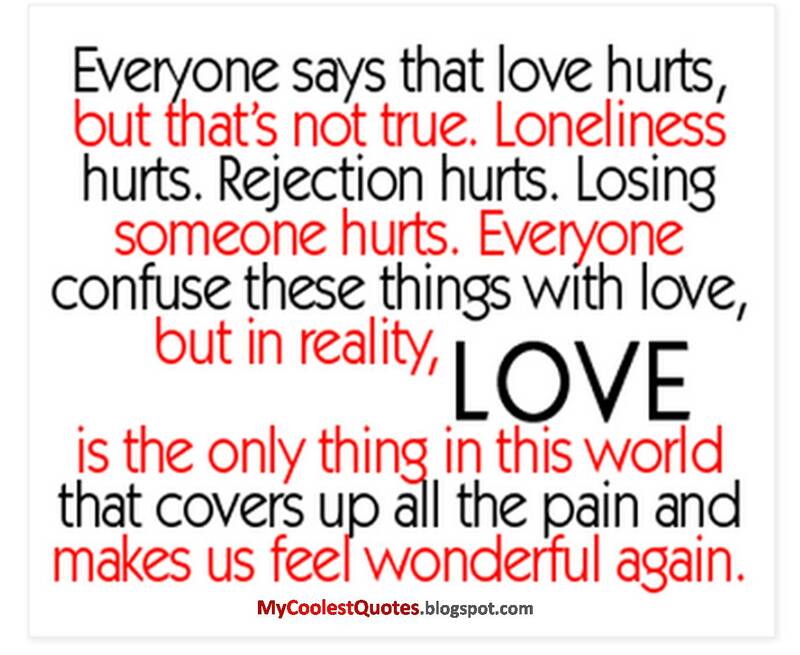 Everyone says that love hurts, but that’s not true. Loneliness hurts. Rejection hurts. Losing someone hurts. everyone confuse these things with love, but in reality, Love is the only thing in the world that covers up all the pain and makes you feel wonderful again. What is more painful? When a person whom you trust, hurts you? or The person whom you hurts, still trusts you. Good bye without reasons is the most painful one. Love without reasons is the most beautiful one. It hurts to love someone and not be loved in return. But what is the most painful is to love someone and you never find the courage to let the person how you feel. 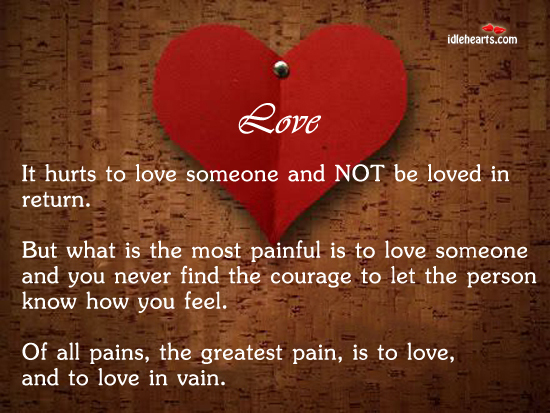 Of all pains the greatest pain, is to love, and to love in vain. It’s painful to say goodbye to someone you don’t want to let go. 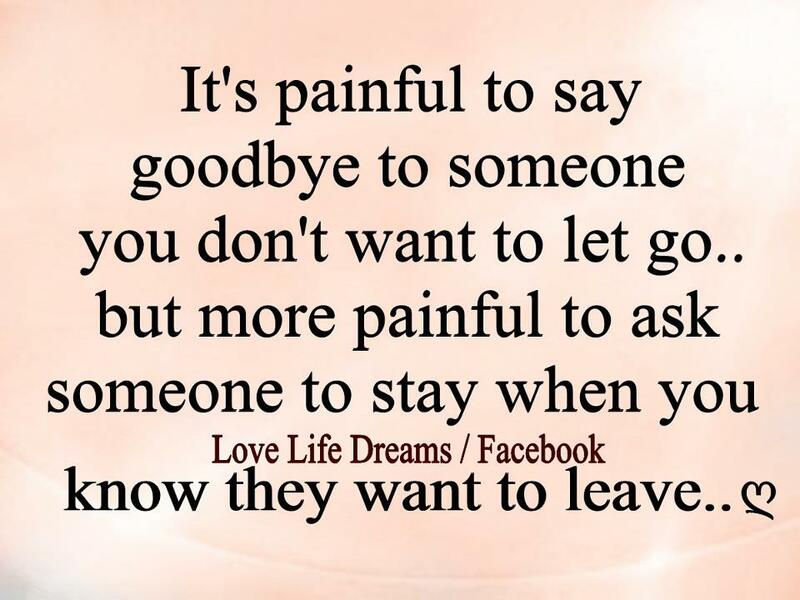 But more painful to ask someone to say when you know they want to leave. Morning will come and I’ll do what’s right just give me till then to give up this fight and I will give up this fight. Cause I can’t make you love me if you don’t. 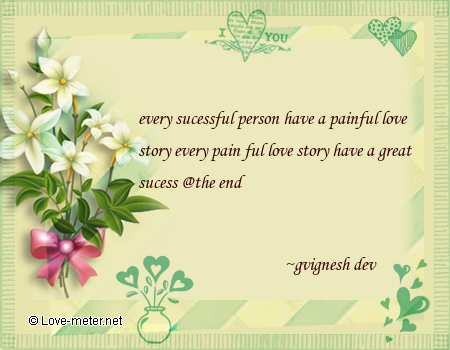 Every successful person have a painful love story every painful love story have a great success. It’s so painful to be next to someone you feel strongly. About and know you can’t say the things you want to. It hurts to love someone and not beloved in return but what is more painful is to love someone and never find the courage to let that person know how you feel. There are only two ways to live your life. One is as through nothing is a miracle. 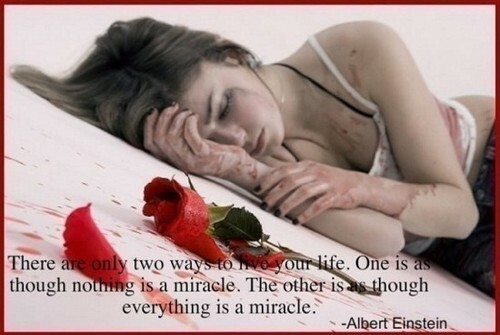 The other is as though every thing is a miracle. Pains of love be sweeter far than any other pleasure are. If love becomes too painful, then it’s times to let that love go and save yourself. You have to keep this in mind because you will be able to find another love but not another Love but another Self. Loving her is getting more painful every time she walks away with him, pretending to love him while her heart belongs to you. 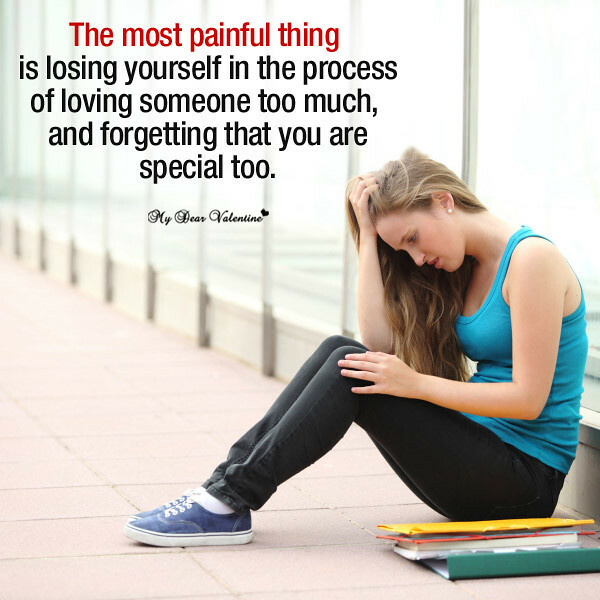 As painful as it may be, sometimes you’re meant to fall in love with someone, but not to be with them. 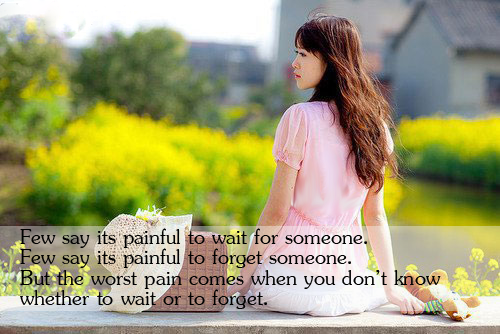 Few say its painful to wait for someone. Few say its painful to forget someone. But the worst pain comes when you don’t know whether to wait or forget. Goodbye without reasons is the most painful one love. Without reason is the most beautiful one. It’s painful to see whom you wish were yours happy with someone else but there is nothing more painful then the sight of someone whom you wish where yours crying for someone else. The only true painful goodbyes are the ones that are never said and never explained. The most painful is to love someone and never find the courage to let thee person know how you feel. A guy who truly loves his girl doesn’t need to unbutton her shirt to get a better view of heart. Nothing is as painful as losing the first person that you truly fell in love with.